Emerson Souza Brazilian Jiu Jitsu Academy is owned and run by World Champion Emerson "Eminho" Souza. 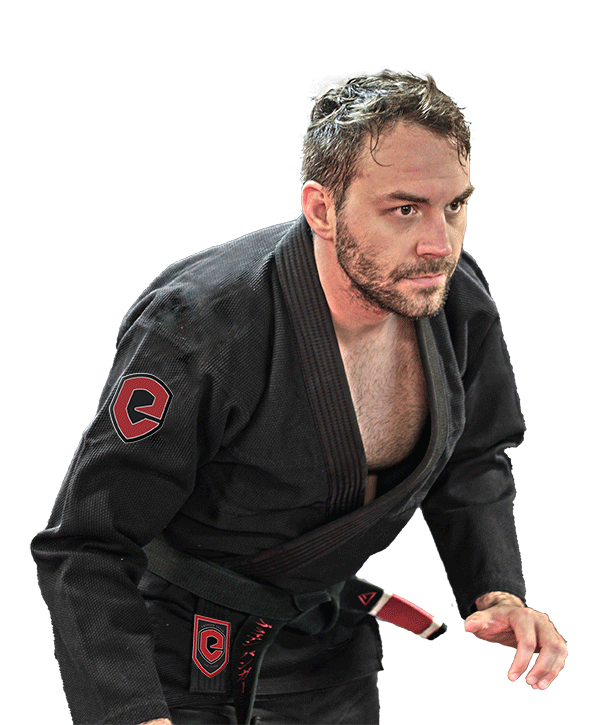 Emerson has been training Brazilian Jiu Jitsu since the age of 12. 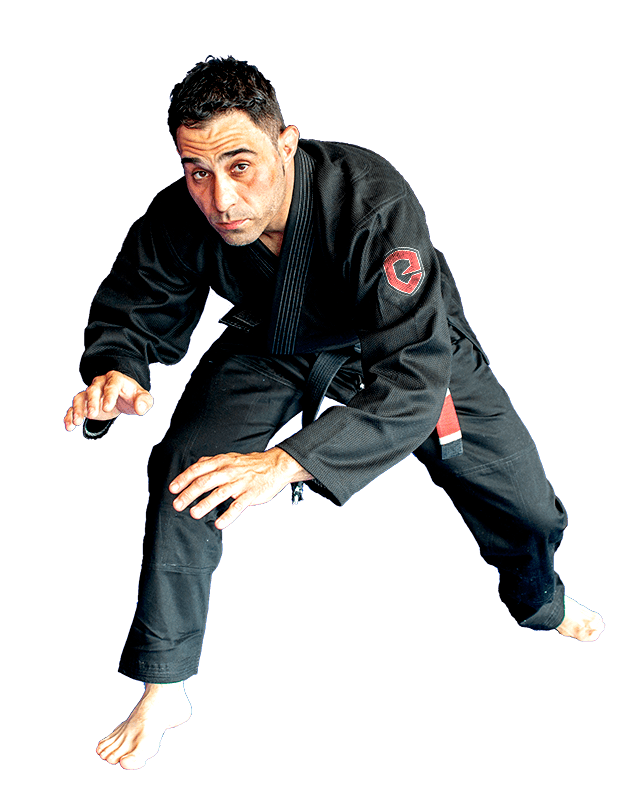 He is a 5th degree black belt under Carlos Gracie Jr. from the Gracie Barra Academy in Rio de Janeiro, Brazil. Slowly gaining popularity since he moved here in 2004, Emerson has managed to build one of the premier schools on Long Island in Baldwin, NY. Brian began training Jiu Jitsu in 2003 when Emerson first arrived to the US from Rio De Janeiro. Brian has been with Emerson from the beginning and achieved his Black Belt in 2011. Brian is a graphic designer well know for his work with many BJJ Brands includeing Kingz Kimonos, Ronin Brand, Loyal, Choke Republic & Maeda Brand.